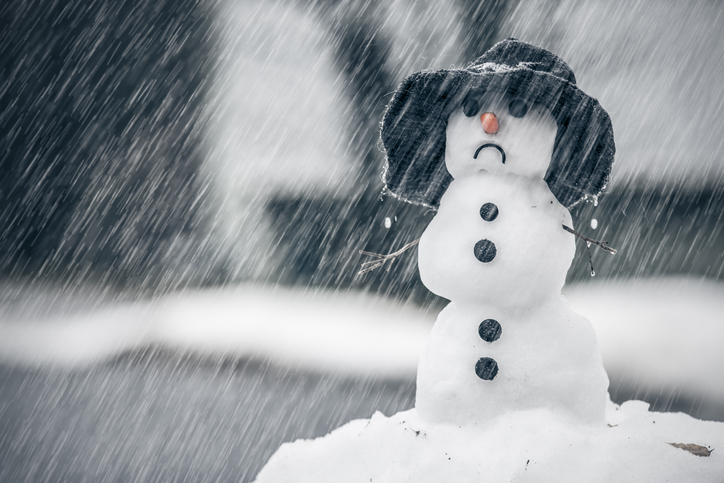 Approximately 5 percent of the U.S. population struggles with Seasonal Affective Disorder, otherwise known as SAD, according to a Progress in Neurology and Psychiatry study. Typically, SAD lands in the winter, often independently of social or lifestyle factors. So how can you ease the burden of winter blues? Below are a few tips. Track when it hits. Keeping a mood journal can help you identify patterns, which will allow you to modify your lifestyle. For instance, if you know SAD tends to hit you hardest in early November, you can plan your social calendar accordingly. Plan accordingly. So how do you plan for SAD? By managing your schedule to fit your mood. For instance, if social time with friends lifts your spirits, plan a few weekly coffee or dinner dates with your pals during the months you suspect your mood may be low. If, on the other hand, you prefer time alone, avoid planning stressful social situations as much as possible during the months you crave solitude. Let your social circle know. Those close to you may notice—and possibly be hurt—if you pull away during the winter months. If you can, let your loved ones know why you may be less than social for a few weeks. Spend time outdoors. Many researchers think SAD is linked to dwindling daylight hours. Plan activities outside to help, such as long walks with your pup, or even a hot coffee enjoyed bundled up on a bench. Be easy on yourself. Those with SAD often have a hard time finding motivation when impacted. If this is something that happens to you, plan more down time with less on your to-do list during the months you find it hard to get moving. Give time. Those who struggle with depression have often noted a mood lift when they do something selfless. The holidays are the perfect time to schedule a little give-back time. If your mood allows for it, volunteer at a local animal shelter, organize a small charity fundraiser, or simply donate gifts to a children's drive.